Why do I have to register an account to use Hole19? 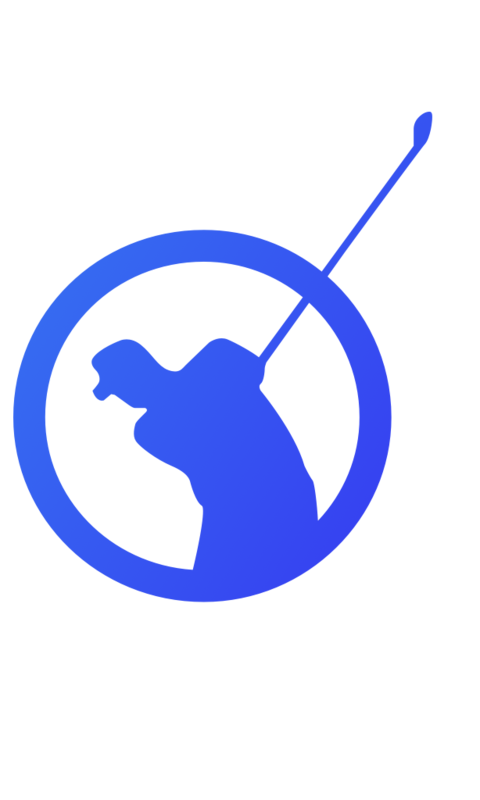 You need to create an account in a way to establish a profile, automatically save your rounds to it, and access your previous rounds and stats history in the Hole19 app or in the Hole19 Clubhouse web platform. To register, enter your email and choose a password. You can also or login with Facebook or Google (Google option available for Android only). Are you sharing my email with or selling it to someone else? The app is not accepting my password or I forgot it. What should I do? Why does Hole19 ask for my personal information?